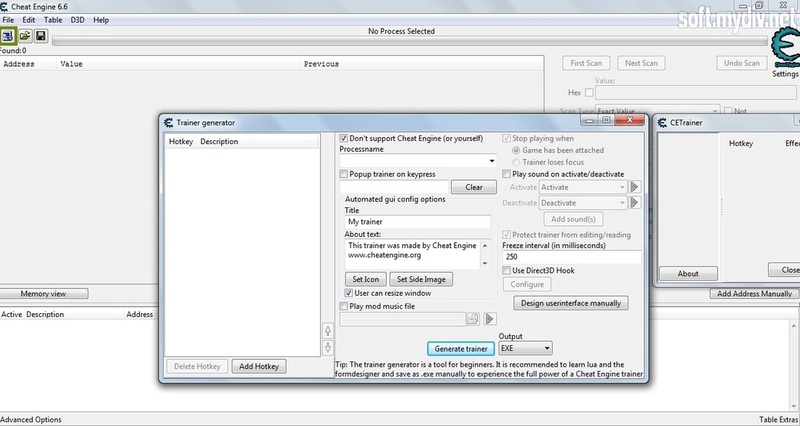 Cheat Engine is the powerful gaming utility that helps users to get privileges and bypass difficult places in computer games. It works like an advanced trainer generator where you can change any parameter in your favorite video games. For example, you can easily acquire extra gold and increase an amount of lives, tries, armor rate, mana points, and others. There are no limits for your needs. The app can grant your game character immortal abilities and eternal skills. You will decide what to pick in a certain case. 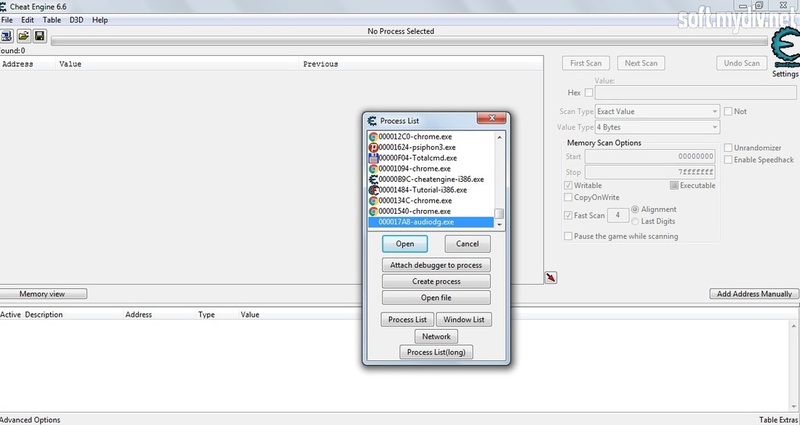 The program algorithm is based on variables that can be found inside games. After launching the app, you will discover mini tutorials that tell about how this utility works and how to change game values. 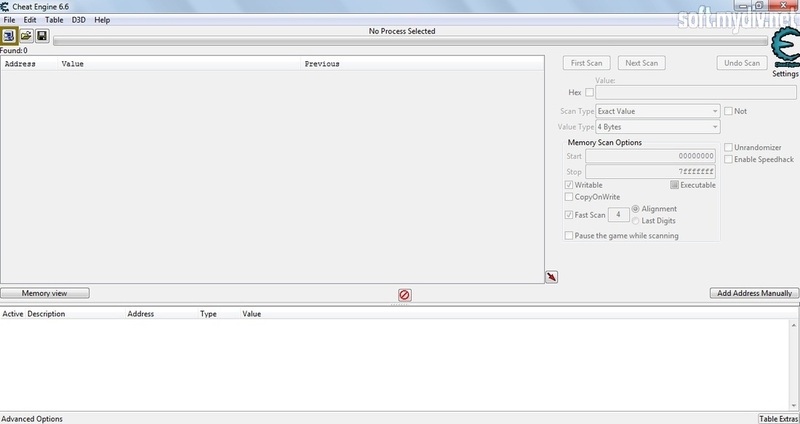 To change a value, you should open the game using the process list. Click on Open to launch the game that you want to modify. Then you have to enter the value that you want to change and launch the scanning process. 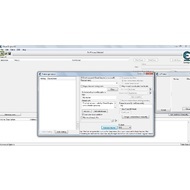 The program will display a value list. Your task is to select those items that relate your game characters. Otherwise, you won’t notice any changes. It is not so easy but if you will find the appropriate value, you will get a personal trainer. 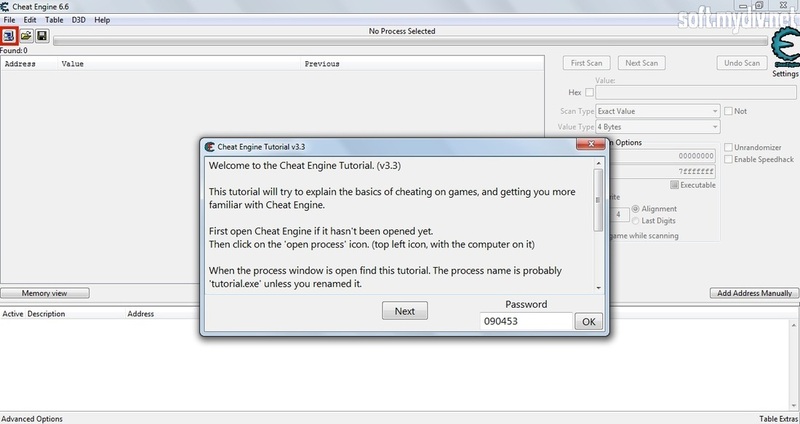 Cheat Engine is one of the best game tweakers which comes with a clear interface and step-by-step manual. It provides a lot of advantages in video games with a single player campaign. You can modify almost all existing parameters in any game. That is the power of the utility. It provides the universal method of getting a trainer for any game. You can increase or freeze any game values. The multi-language selection has been added. Controller keys have been added. Added a watchlist to the debugger. Added support for calculations, symbols and lua code in memory record pointer offsets. 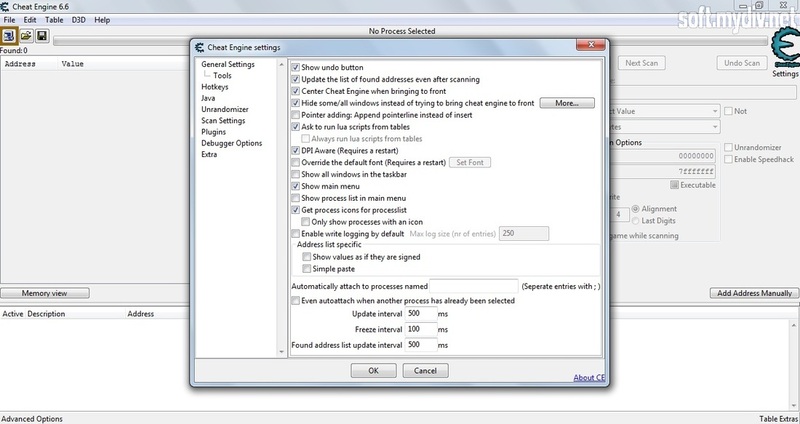 Saving of hotkey sounds has been fixed. The CF flag in the disassembler stepping mode has been fixed.